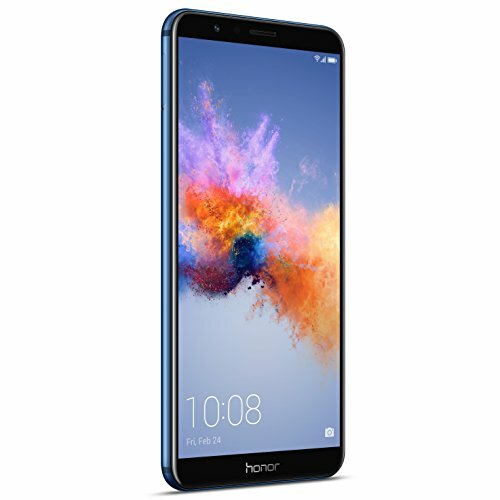 The Honor 7X packs a 5.93-inch screen in a stylish, smooth and compact body. 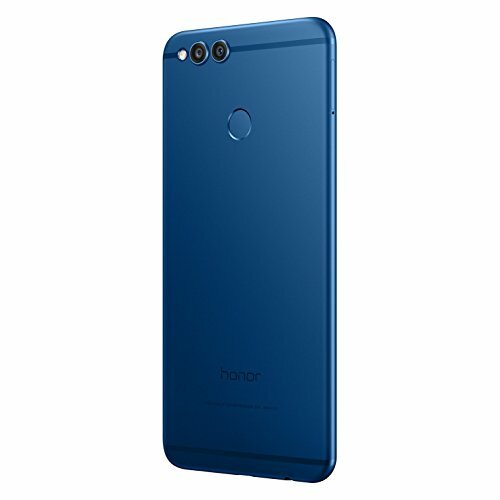 The stylish metal outline of the Honor 7X along with its splendidly adjusted edge makes it easy to hold. The 2.5D glass complements the aluminum chassis. 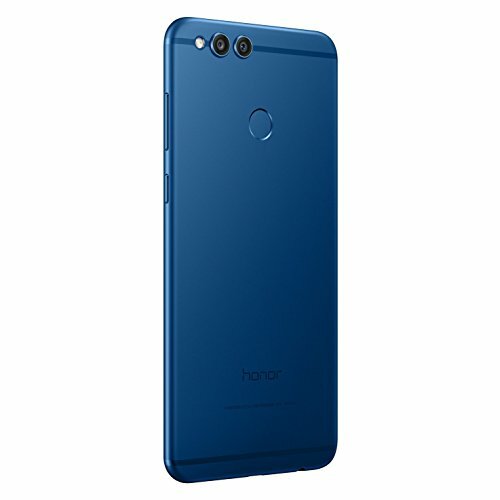 The Honor 7X comes in blue, gold and black finishes. 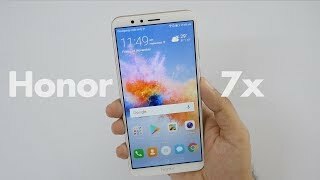 For the gamers, the Honor 7X’s 18:9 screen provides more space than a customary 16:9 screen, which in turn offers a wider view than other gamers. 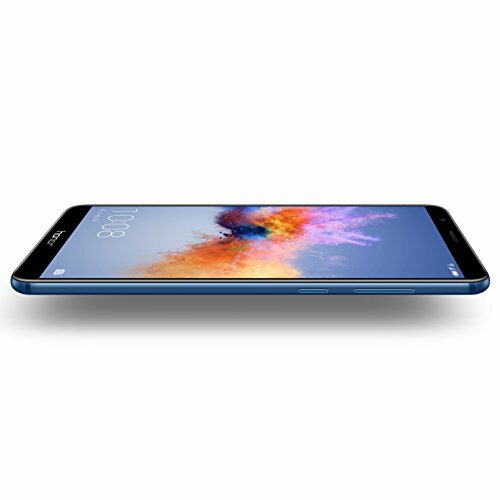 Its One-key Screen Split feature offers you a faster multi-management experience. 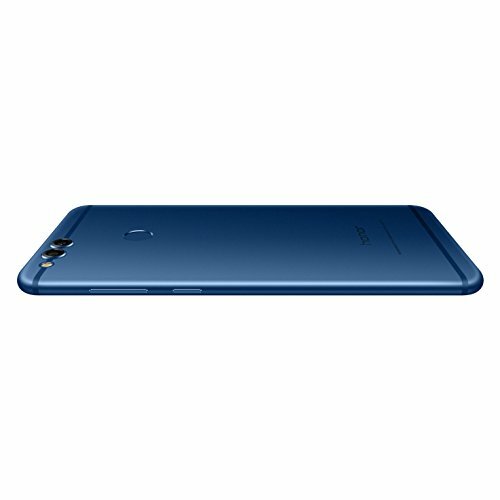 Equipped with dual lens 16MP + 2MP rear camera, Honor 7X captures the magical moments of your life with high definition image quality. The all new Portrait Mode makes you an expert and professional photographer in a single shot. The 8MP front camera features an Effects function that just makes your selfies stand out. 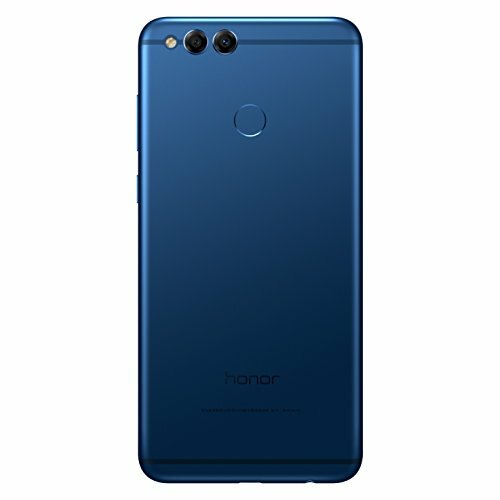 The PDAF tech and newly updated algorithm of the Honor 7X offer ultra-fast focus time. 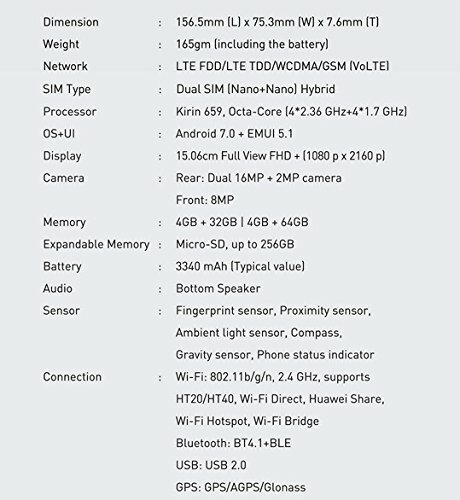 4GB RAM, 2.36GHz Octa-core Kirin 659, and EMUI8.0 guarantee fast and smooth performance. 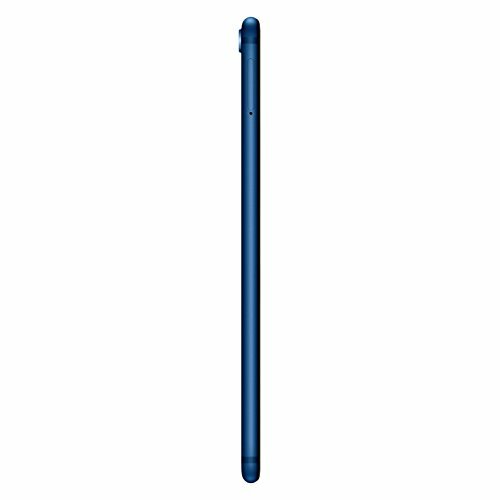 Its 3,340 mAh (typical) battery and power saving technology make its single charge lasts for more than a day. Its Ultra Power Saving Mode extends the charge even longer.